Your Stampin Scrapbooker – Sharing my love of paper crafting and #Outlander! Hey Everyone! 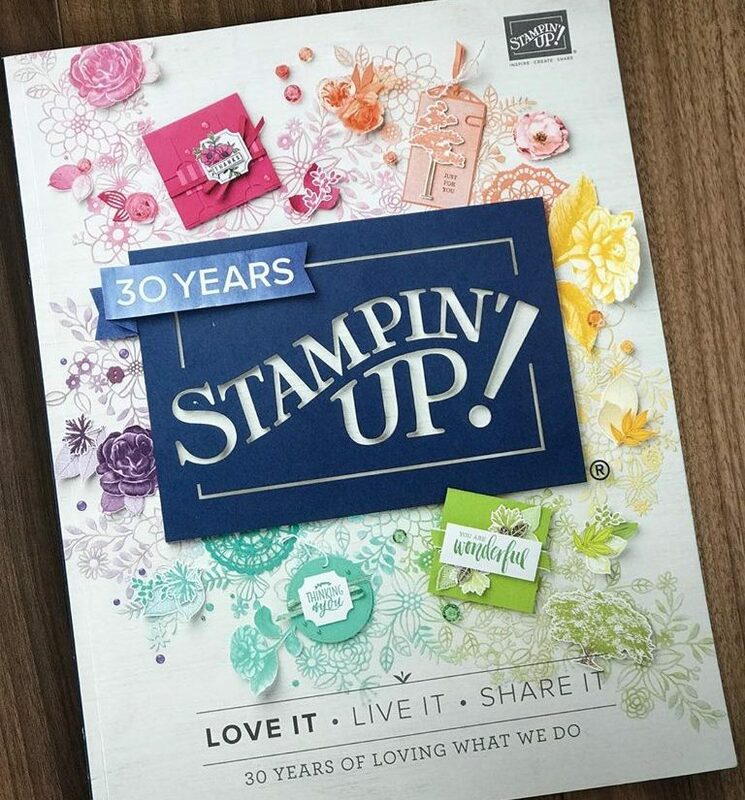 Just a quick note to put it on record that I no longer have a Stampin Up official website and, in turn, no direct link to a shop. That being said, YOU CAN STILL SHOP ONLINE AND PICK ME AS YOUR DEMONSTRATOR, so I can get credit for the sale. It’s really not that rigorous a task, just a few extra steps. Just a quick post to share the pdf of the NEW CATALOGUE WHICH IS LIVE TODAY! !